Do you remember this song from Disney classic movie? 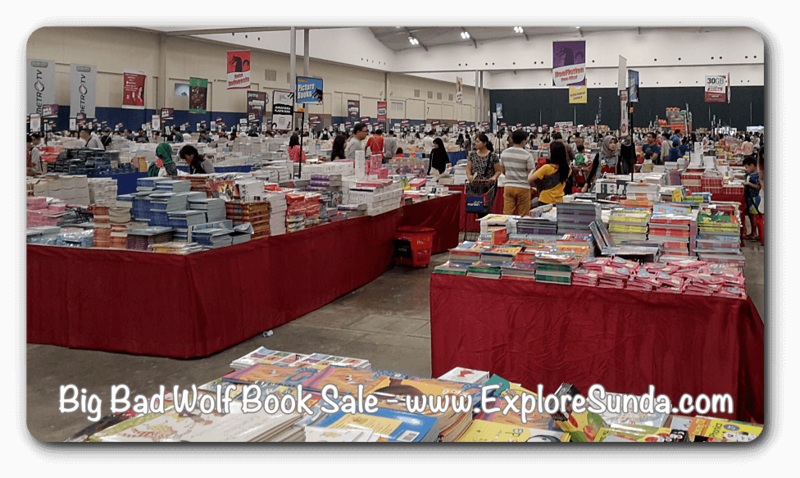 It’s true though, we are not afraid of it, we even look forward for its visit, because this wolf is the name of the international book sale and it is coming to Jakarta! 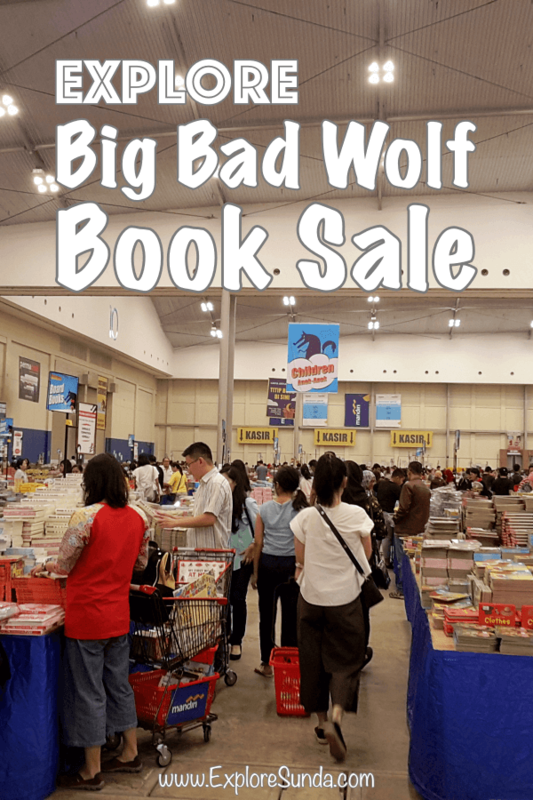 In 2019, the Big Bad Wolf book sale will start from March 01 until March 11, non-stop. It will be held in the same location as last year at ICE, BSD. So, be prepared and find your best time to indulge yourself in books, since this event will last for limited time only! 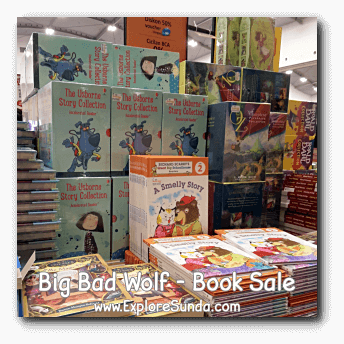 What kind of book sale is Big Bad Wolf? 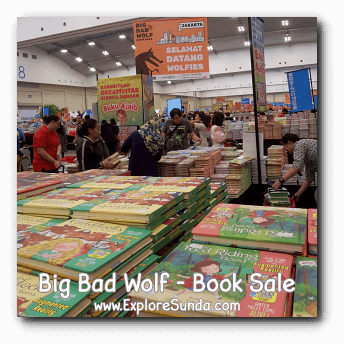 Now, in 2019, Big Bad Wolf brings 5.5 millions books in 3 languages: English, Bahasa Indonesia, and Chinese! 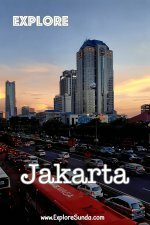 There are more books in Bahasa Indonesia than last year. However, the Chinese books are only few and they are just simple story books for children. 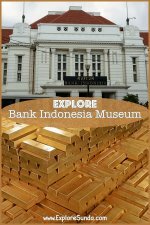 There are all kinds of books here, such as children, young adults, fiction, non-fiction, romance, thriller, reference, self help, cookery, novel graphics, picture books, coloring books, architecture and design, business and economics, religion and many more. The children novel books are still dominated by Enid Blyton, the teenagers’ all time favorite author :) Many other classic books such as Alice, Pooh, the Wizard of Oz and Anne Gable are also available here. They are offered in book sets, so we can read and collect the whole series. Same as last year, whenever you are tired and hungry, there is a food court inside, so we don't need to check out from the book event to quench our hunger and thirst during our book hunting. Then there is an inflated small playground for children, in case they just got bored looking at books. 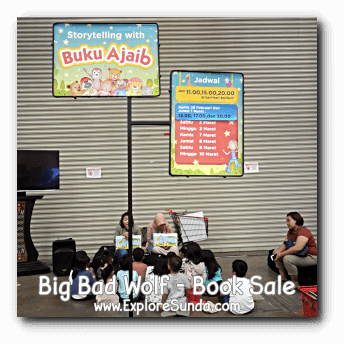 A storytelling corner called Buku Ajaib (Magic Book in English). A section where they don't sell books! They sell stuffed toys, pillows, bags, stationery and fancy items instead. 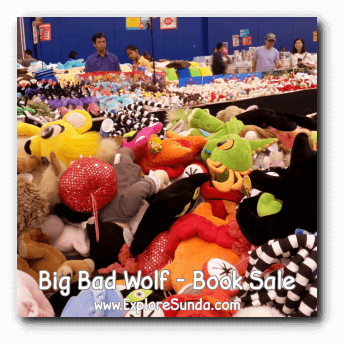 Getting inside Big Bad Wolf book sale is fun, but getting out is a challenge. First, there are so many books to see. Second, often we have to face a very long queue for paying the goods we purchase, despite the many cashiers there. Since it opens 24 hours a day, you can avoid it by coming during non-peak hours though. It is common that some people come after midnight or dawn. Once you finish paying, don't put away your receipt, since you must show it to the security at the exit door. Due to the many books each visitor buys, this procedure creates another long queue. Tired of book hunting? 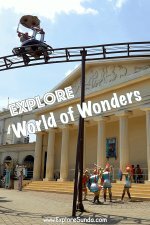 How about checking out the surrounding area? 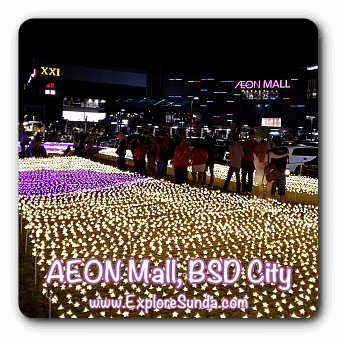 For example, hang out in AEON mall, play in Scientia Square Park or go wall climbing at Bremgra.